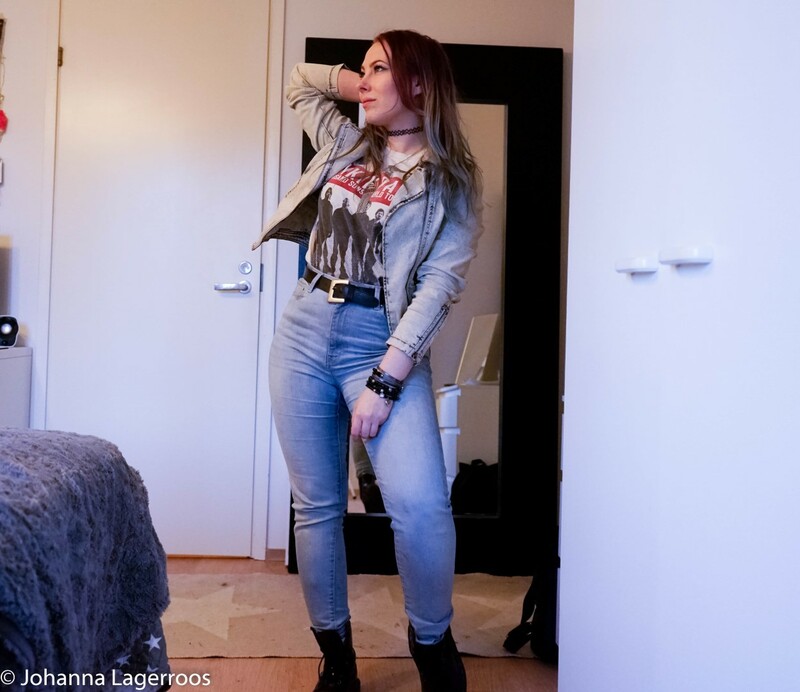 I just got back from Stockholm this morning, and I'm so tired I can't even describe it. We had so much fun on our school trip, and there's a lot of photos I will post later on. When I got home I noticed I had a little package waiting for me at the post office, so I rushed off to get it home, and once I did, I was pleasantly surprised to notice that it was my very first LivBox I had ordered last month. 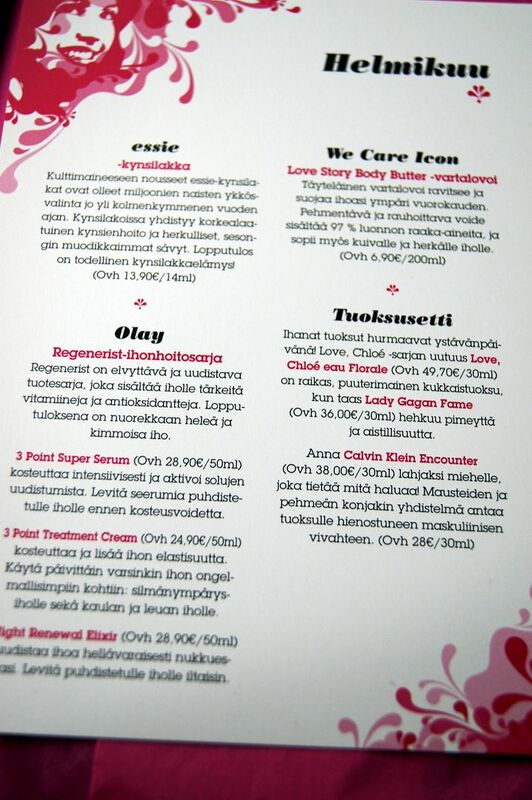 For those who don't know, LivBox is kind of an equivalent for the infamous Glossybox. But as Glossybox isn't available in Finland, I was more than happy to welcome the LivBox concept and decided to try it after seeing it featured in one of my favorite blogs, Curiouser & Curiouser. And below you can see the February LivBox in pictures. 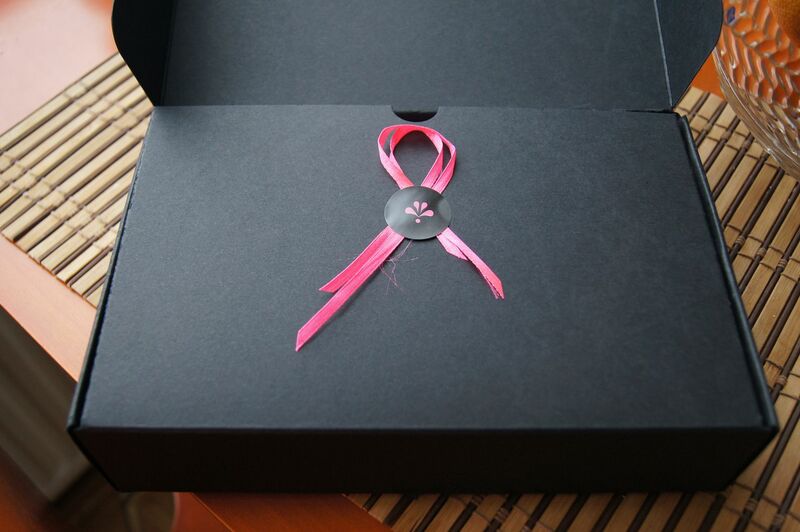 The box itself was packaged in a cute, simple way, which I personally liked a lot. ...and when I read the list of things included in the box, I got even more excited! And then the products inside. Only of them was familiar to me before getting this package, and the other ones I will be testing as soon as I get the chance. 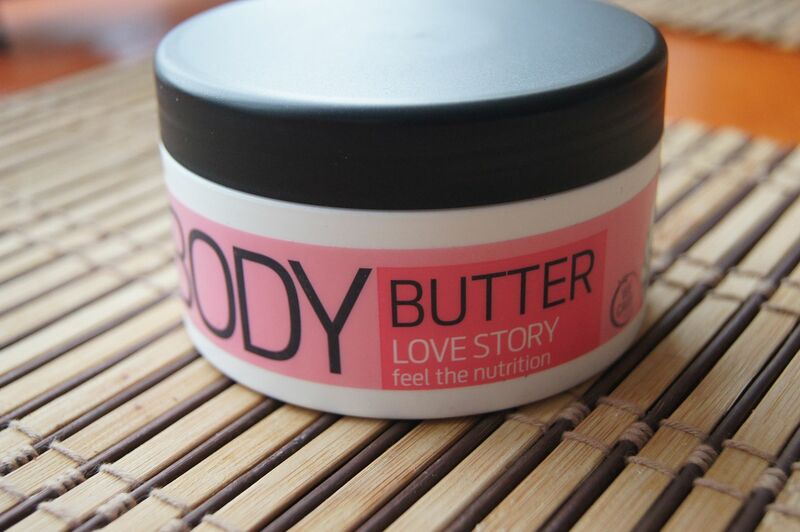 The biggest item in the package was Love Story Body Butter by We Care Icon. I have eyed their products in the stores, but have never been curious enough to buy any, so this is a nice opportunity to try the brand out. 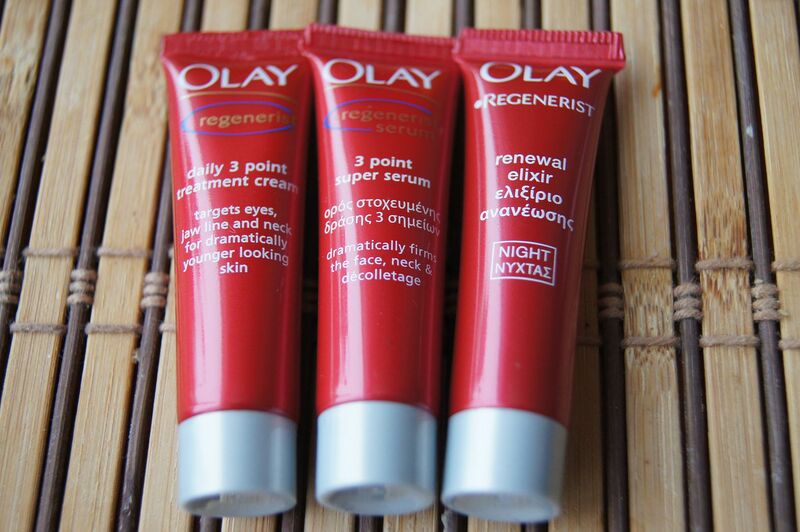 Next ones are three little tubes of Olay products from the brand's Regenerist line, and even though I'm kinda feeling I'm still a bit young for these products, I might test drive them out. These would be perfect for traveling, as I tend to look pretty tired and washed out on the road. And then there were three different fragrances, one for men, and two for women. I was thrilled to know there might sometimes be these little gifts for men as well, as I can share the fun better with my fiance this way. 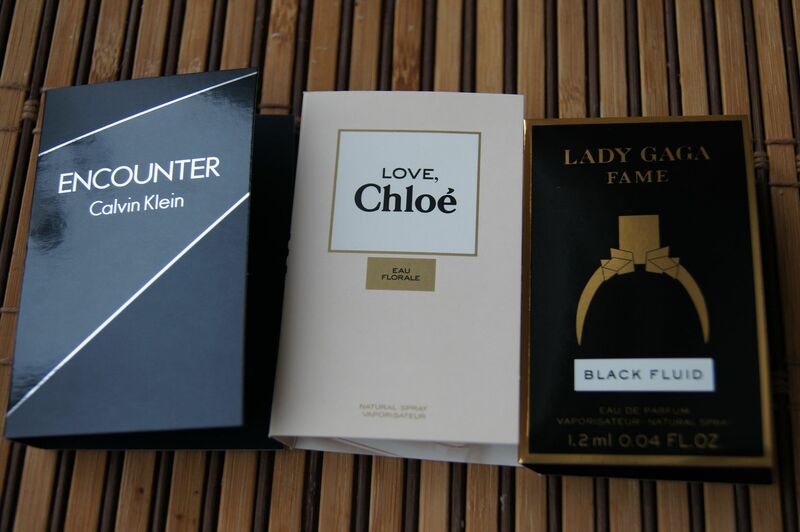 I might bust out the Gaga fragrance already in the morning, to see how it acts when worn the whole day. 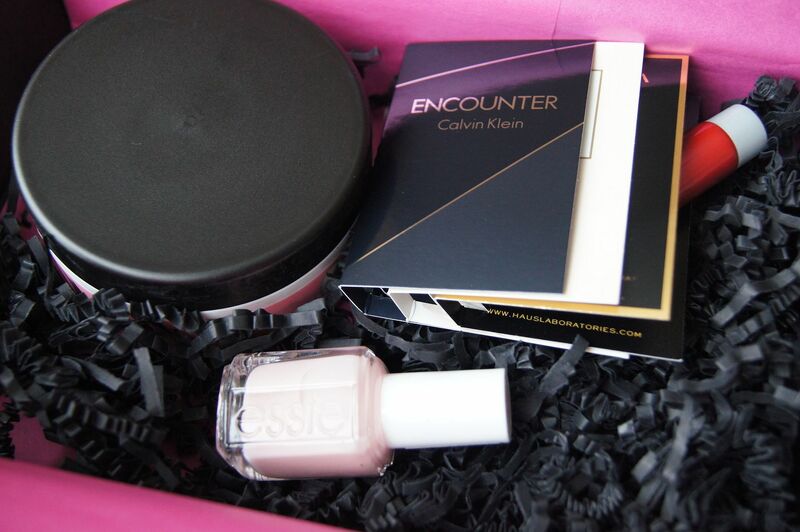 All in all, the box seems like a great deal, when you think that the Essie polish alone costs as much in Finland as the whole box. 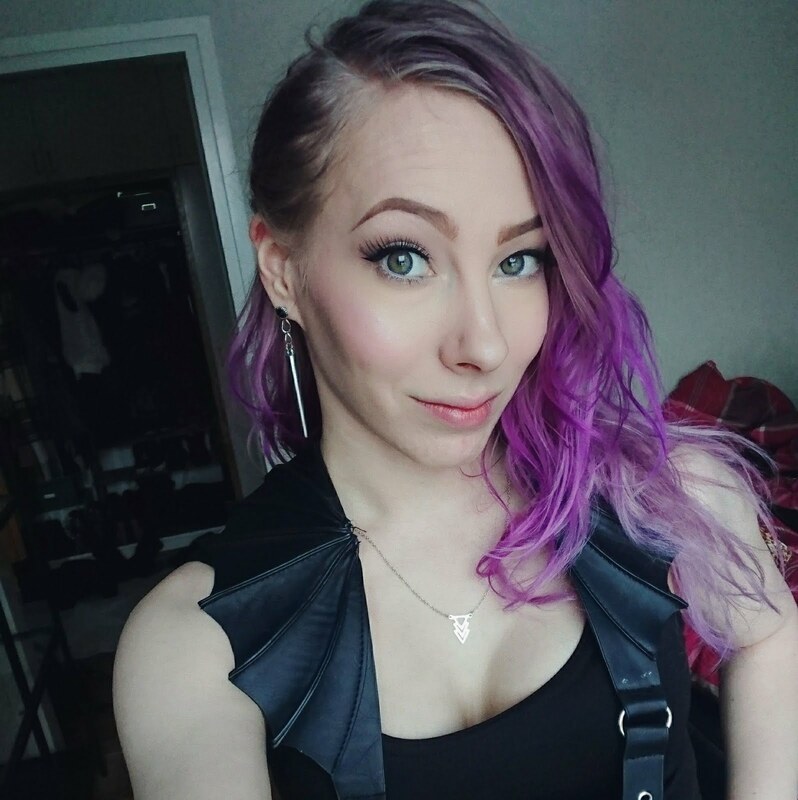 My Finnish readers can go see more about the LivBox in their website, where you can also register for your own package of goodies. 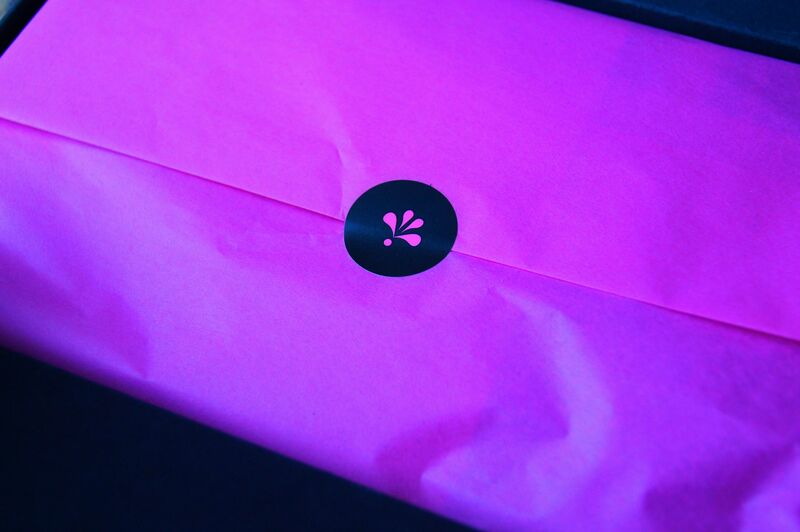 I can't wait to get the next box, it's like having a Christmas or birthday when opening this box. I'm off to bed now, and I try to catch enough rest for the busy day tomorrow. I hope you're all having a fantastic start for your weekend - and I'll be back as soon as I possibly can! There is nothing like this in Greece, but I am sure you will enjoy the contents. The Lady Gaga fragrance is more than amazing, I was expecting something totally different and I was surprised in a good way! I'm sure you'll make beauty with this nail polish, can't wait !!! These boxes are a great way to try out new products. 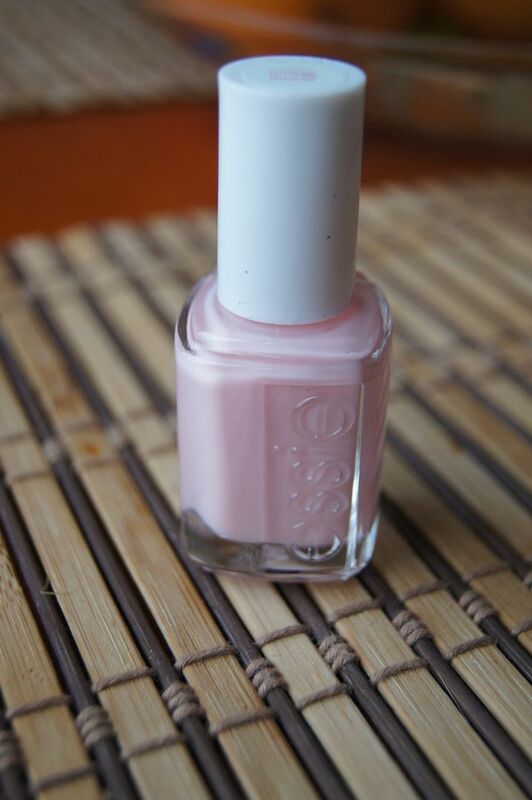 The Essie nail colour is so pretty.